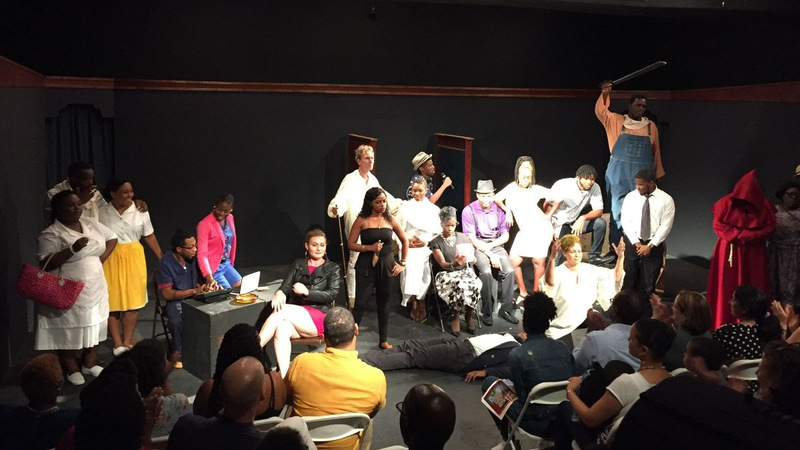 Native Stew :: Bahamas News: Write and submit a short play for production in SiP 2019!! Write and submit a short play for production in SiP 2019!! Last year’s Short Tales was the surprise hit of the festival. Ten plays by ten authors caught the audience’s imagination and did what we wanted—inspired people to think about new ways of getting their ideas onstage. Send your scripts as email attachments by clicking the button below. Submit queries or new scripts to us for consideration by clicking on the button above.